I was quite stunned by this press release. For such a small population, New Zealand already seems to have a huge range of new brands to choose from . Then along comes another…just think of the infrastructure, training and parts supply required for yet another brand. Then again, any company wanting to introduce a 300hp hot hatch has my blessing. Good luck with your return, SEAT. 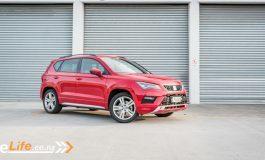 Award winning SEAT SUV, the Ateca, to be sold in New Zealand Ateca will be joined by the SEAT Leon – Leon Cupra with 300hp confirmed for sale. 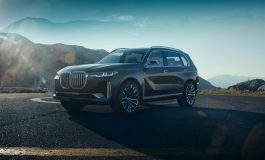 Sales will initially occur from one Auckland dealership. Auckland, 16/12/2016 – European Motor Distributors is excited to announce that its portfolio of brands will increase by one in the second quarter of 2017 with the introduction of the SEAT brand. Given the dominance of SUV body styles in New Zealand, the recent launch by SEAT of the all-new Ateca SUV was the catalyst that led to SEAT making an entrance into the New Zealand market. The Ateca at 4.36 metres long and 1.84 metres wide will compete head-on in the popular compact SUV segment. At launch the Ateca will be joined by the new SEAT Leon in 5-door hatchback guise. Other models will further expand the SEAT offering in New Zealand in the months following launch. Initially SEAT will be represented in New Zealand by one Auckland sales & service dealer. Further details relating to the Auckland dealership and the SEAT New Zealand product offering will be released at a later stage. 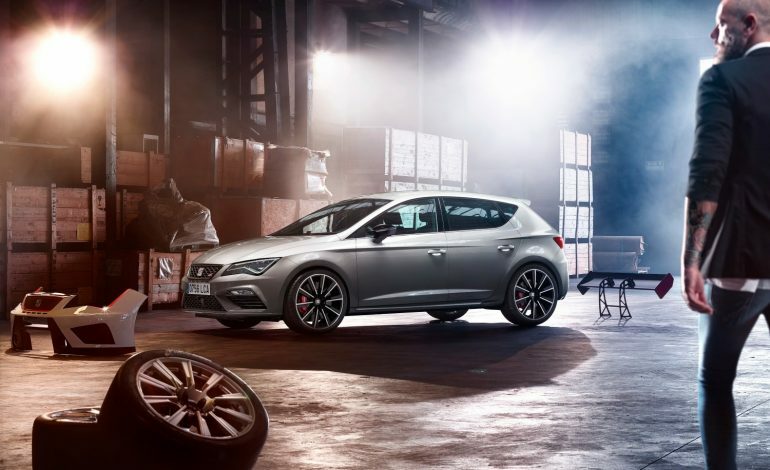 SEAT, established in 1950 and a part of the Volkswagen Group since the mid-1980’s, is located in Martorell, just a short drive from Barcelona, Spain. 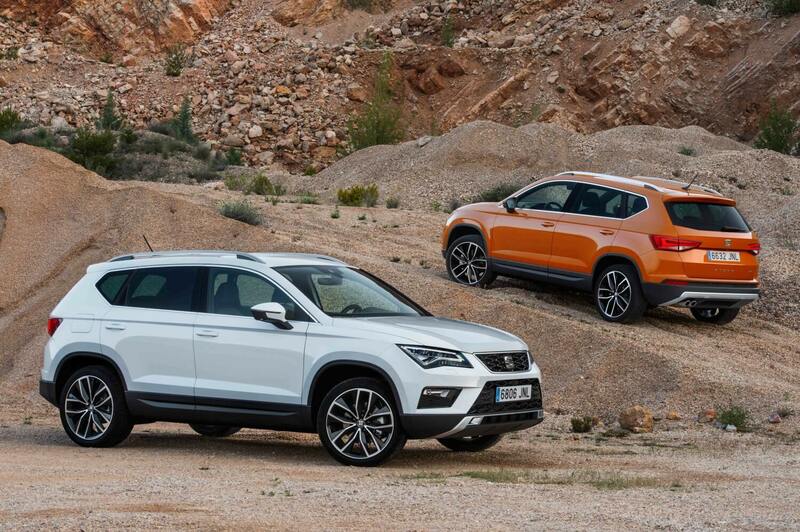 In 2015 400,000 SEAT vehicles were sold around the world – with the launch of Ateca mid this year, this is expected to rise considerably.